This entry was posted in New College Library, Special Collections at New College Library and tagged alumni, Divinity, Funk, PhD, research, Special Collections, University of Edinburgh by cloverodgers. Bookmark the permalink. Hurrah, this is very good news. 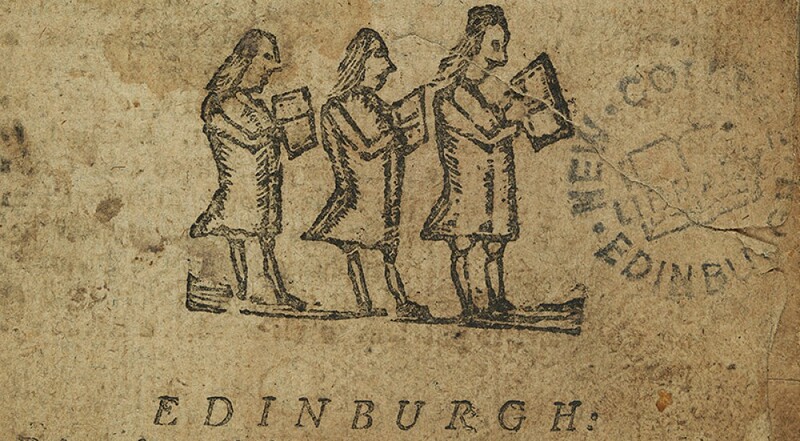 Are they accessible through the Edinburgh Research Archive? If I wanted to generally browse the New College collection of theses, (by subject area) what would be the best way? 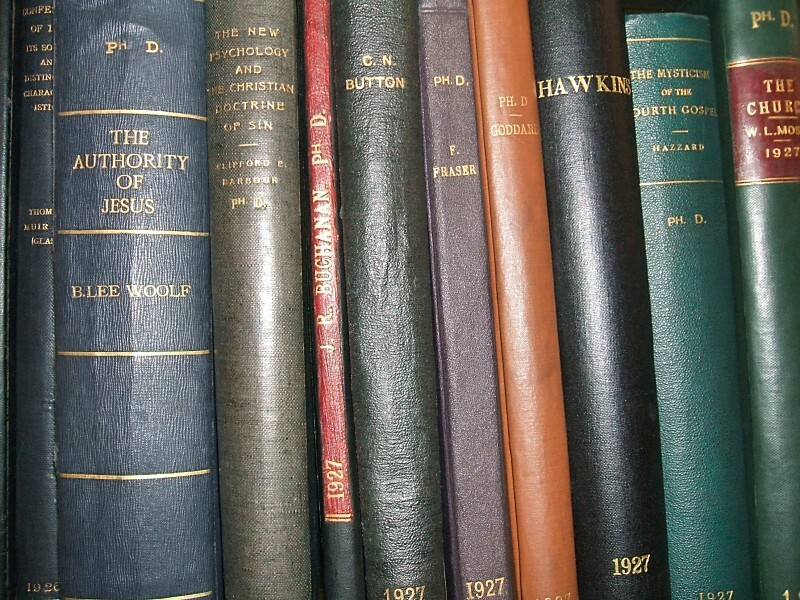 I’ve just put up a new post about finding the theses on the catalogue. They aren’t generally accessible via the Edinburgh Research Archive I’m afraid. Since 2005 all UoE theses have to be submitted in electronic form into ERA, but ERA’s pre-2005 holdings are limited.